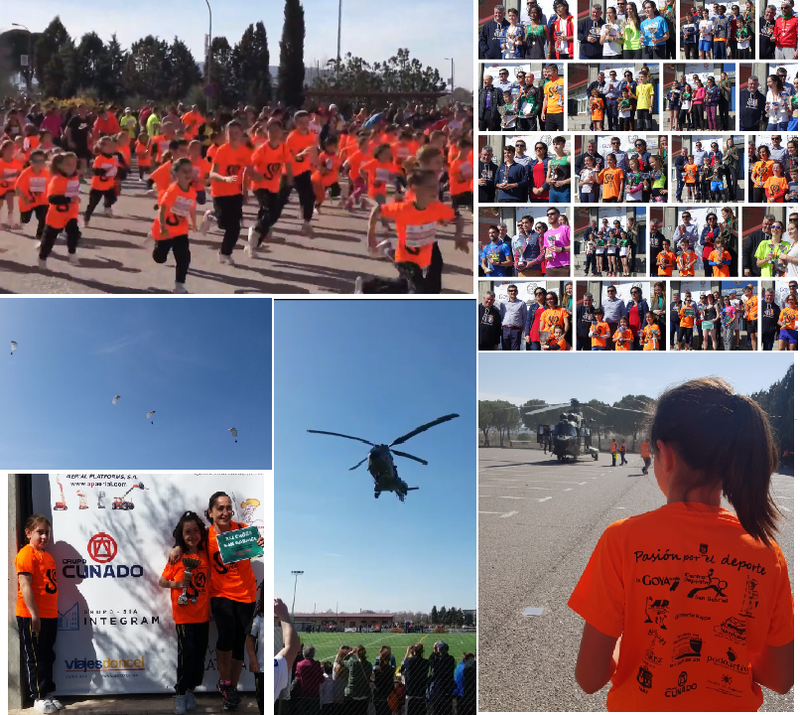 GRUPO CUÑADO continues our social work, supporting once again an amazing day of sports, health and education by sponsoring the 41st edition of SAN GABRIEL School Cross Country Race, in Alcalá de Henares, where GRUPO CUÑADO headquarters are located. This is one of the most traditional races of the regional season, that began as a School Cross Country and now it is a very popular competition for all ages, where many of our employees have ever run. In this occasion, one of our employees has been on the podium!! 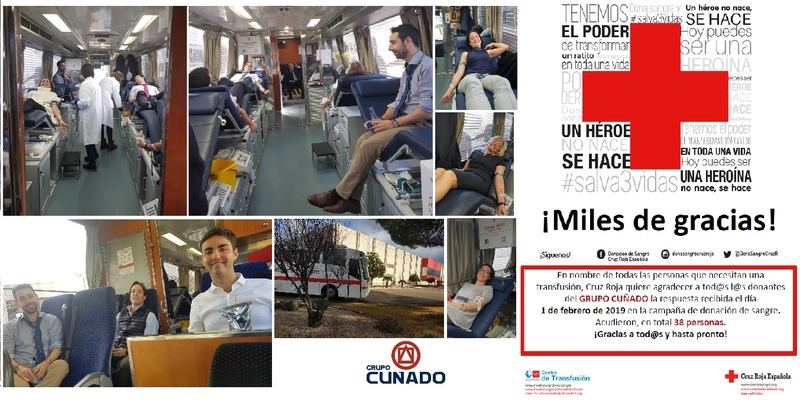 The RED CROSS blood donation campaign in GRUPO CUÑADO has been a success. Thanks to the 38 people who donated their blood, 114 patients will be able to improve their health. The RED CROSS has congratulated our company and, specially the donors for their collaboration. This type of campaign helps to focus efforts to convey the importance of blood donation.